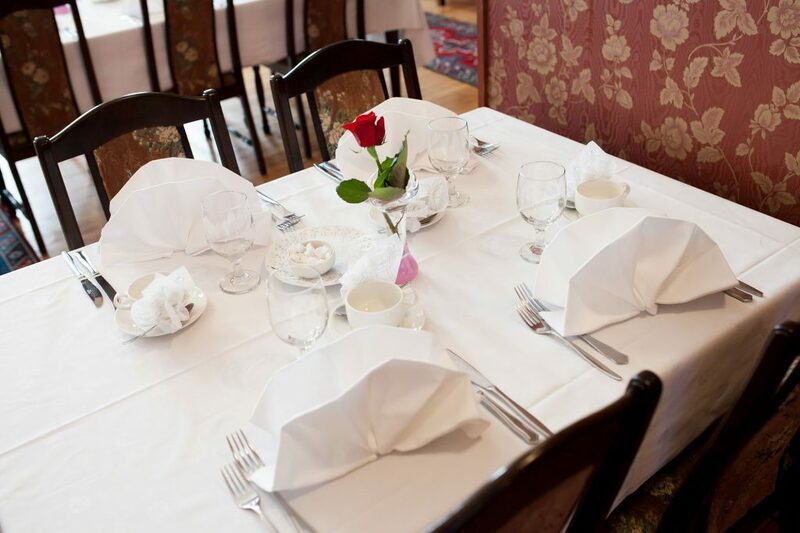 Hospitz is an excellent choice for hosting events. 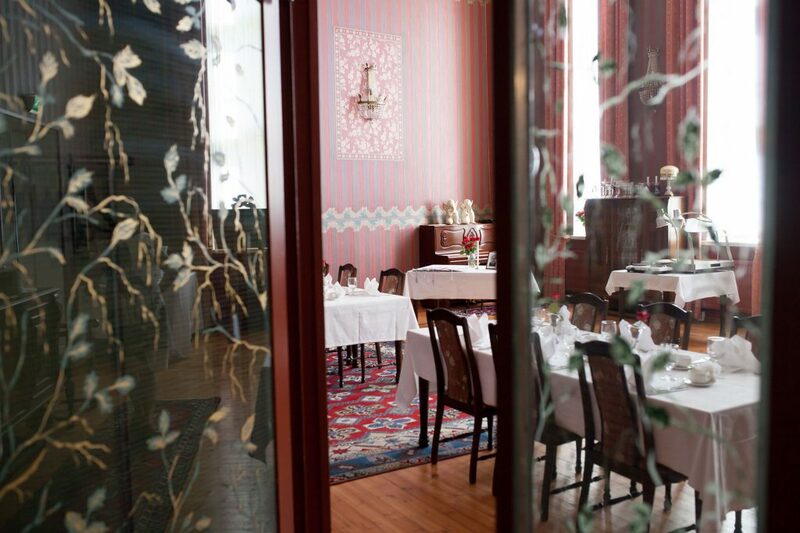 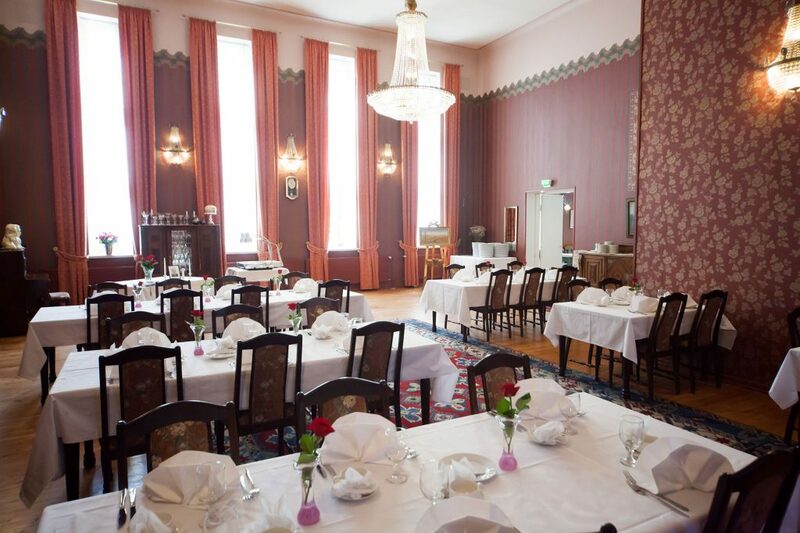 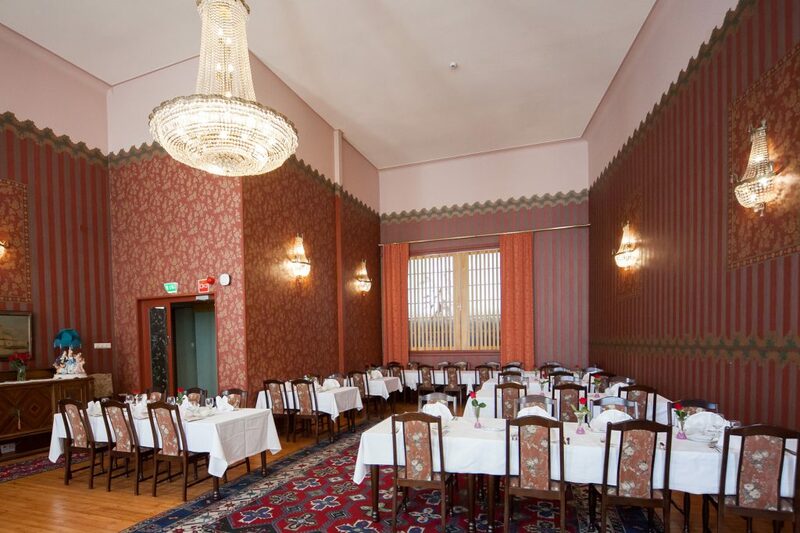 The Upper Cabinet is suitable for a maximum of 30 people, and our ballroom is suitable for 80 people. 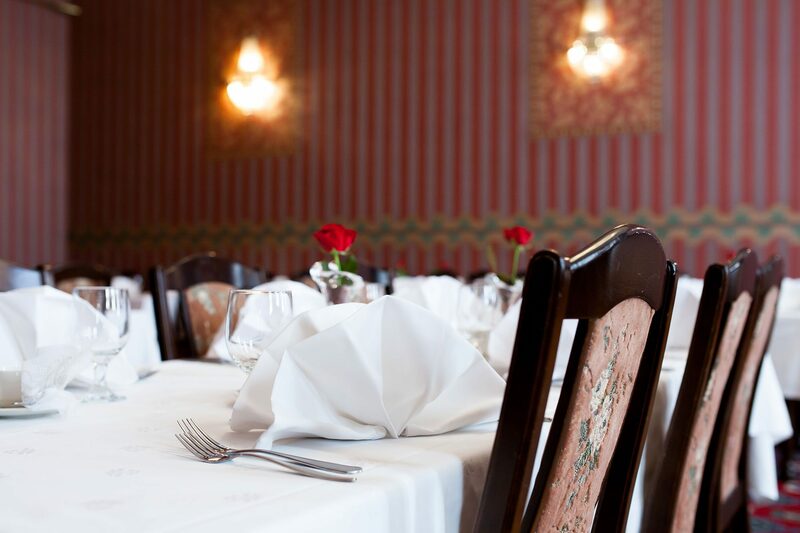 We also offer catering services for your events. Please contact us and ask more about our catering services.